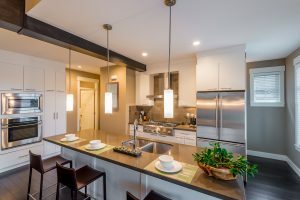 Condominium insurance in Redmond is unique. Your condo insurance policy covers your personal property and liability, as well as any additions, alterations and improvements you make to your unit that are your responsibility based on the condo association agreement. 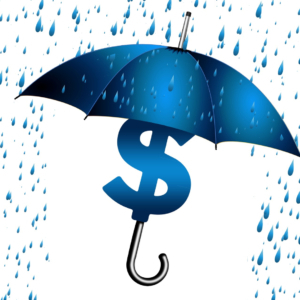 Protect your investment with condo insurance in Redmond from ISU Global Insurance! Optional loss assessment coverage is also available to protect you against certain assessments that may be levied by the association. You would be compensated for additional living expenses incurred should you need to vacate your condo after a covered loss. Let ISU Global Insurance help you find the right amount of coverage to suit your insurance needs Washington. Call us today at 425-296-1751. Various limits of loss assessment coverage are available. Be sure to consult the HOA agreement to determine the potential for such assessments. ISU Global Insurance can help you determine your coverage needs to make sure you’re properly covered. Call us at 425-296-1751. 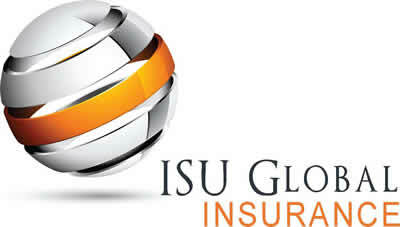 Contact ISU Global Insurance to identify the best combination of coverage, value, and price for you. We can help make sure your condo insurance continually meets your needs. Call us at 425-296-1751 or request a quote on our website.